Get ready for Little League and travel seasons! Do you want your child to receive high-level baseball instruction in a fun, organized and energetic atmosphere? If so then please consider Sandlot Baseball as a one stop shop for fundamental baseball instruction in a structured and fun environment. No more standing around for hours waiting for action. Sandlot Baseball is an up tempo instructional camp that will provide your son with specific fundamental skill development. We are not playing games, rather, we are teaching and developing the skills and the passion for America’s pastime. Sandlot Baseball is open to 1st - 6th grade boys from all schools. Sandlot offers a spring season as well as a winter clinic. 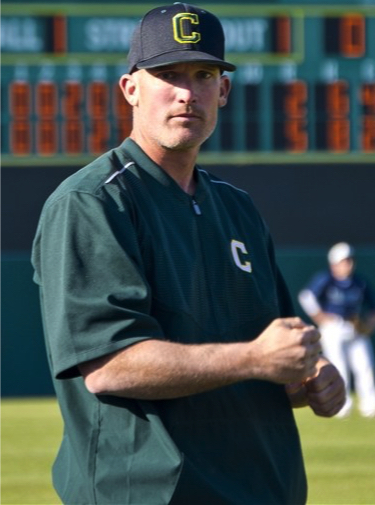 Instruction will be led by the Collegiate Varsity Baseball Coach Andrew Slater as well as Collegiate varsity/jv baseball players and coaches. Please contact him at if you have further questions.